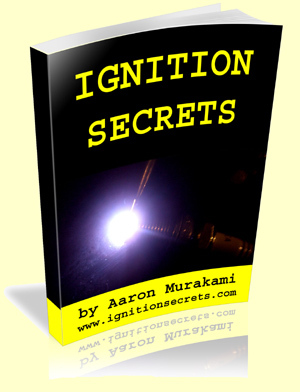 Ignition Secrets reveals the entire method that I used to create the world’s most efficient plasma ignition system. 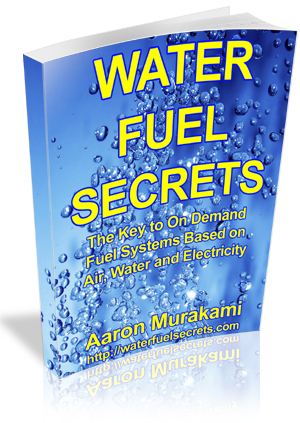 This book and video package is very comprehensive and goes through the science, the how-to, the theories and more including a lot of references that show it will allow air fuel mixtures to burn a lot leaner than what the “experts” false claim. 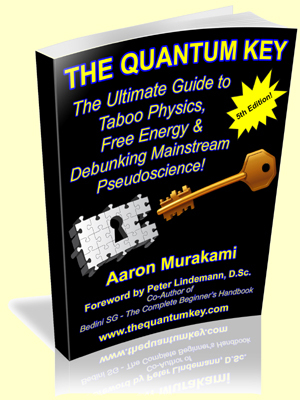 The Quantum Key is my unified field theory that links gravity, space, time, electricity and other natural principles together in a seamless manner that shows that Free Energy is not only possible, but a requirement for any system that is built according to some very simple principles.